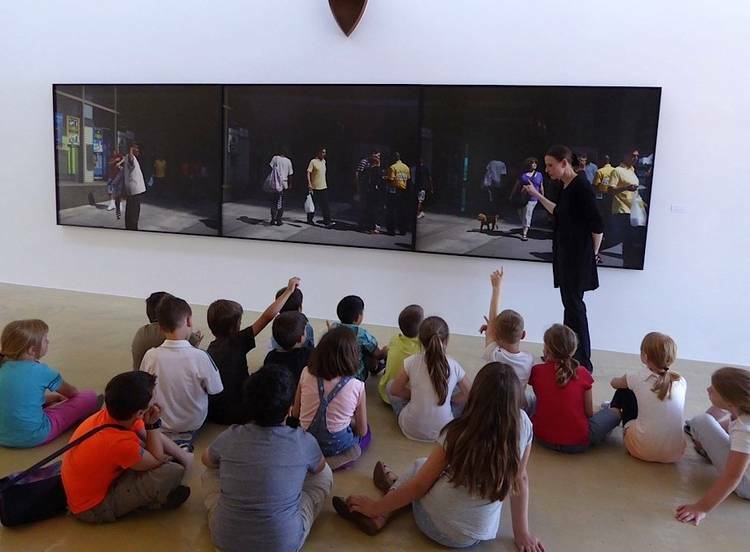 KUNSTWERK offers tours with a subsequent workshop for school classes of various ages. The subsequent workshop directly on site starts from observations of selected works from the current exhibition. In consultation with you, we are happy to develop programmes for various ages or even to take interdisciplinary approaches. 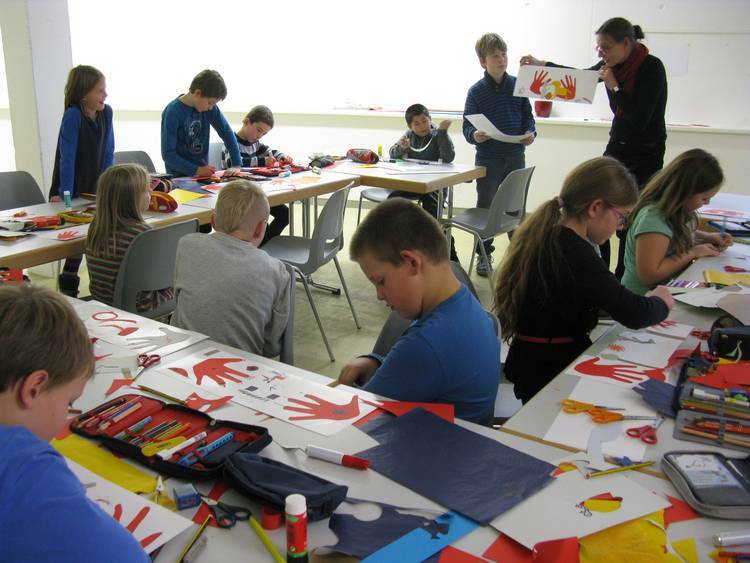 Tours and workshops are sponsored by the Alison and Peter Klein foundation and are free of charge. Tour and workshop will around take two hours.